San Souci Gated Community for 55+. 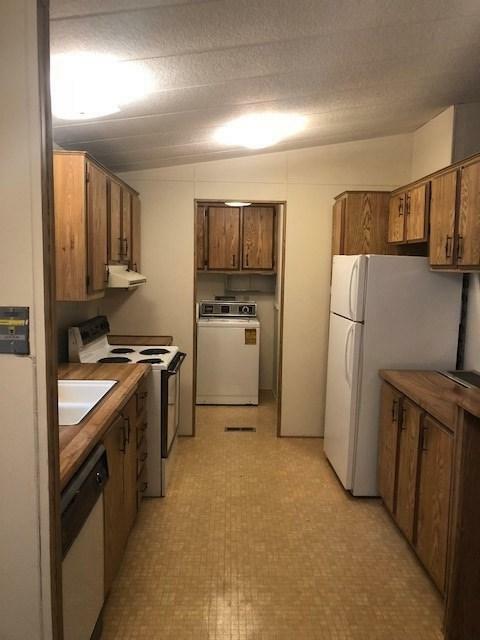 This double wide MH is ready for your buyers! 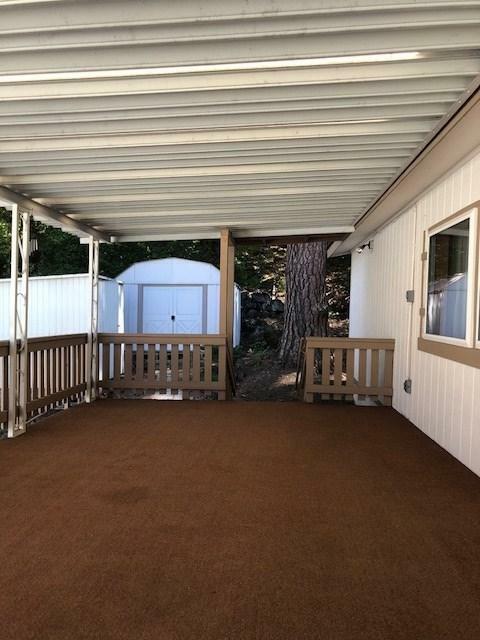 It has a newly redone carport, an additional parking spot, 2 covered decks plus two metal storage sheds. 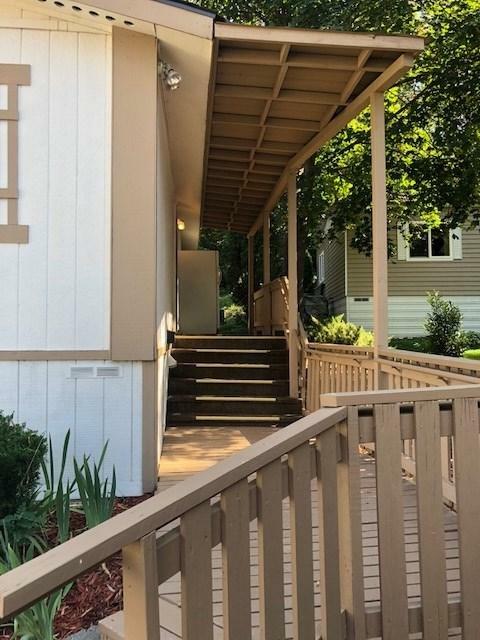 This home has an over sized master bedroom, 2 full baths, new shower in main bath, formal dining room, laundry room off the kitchen and all appliances stay. New roof was completed 2017, exterior paint 2015. Interior paint 2017-18. There is a clubhouse, pool, hot tub, library and monthly dinners & game nights. 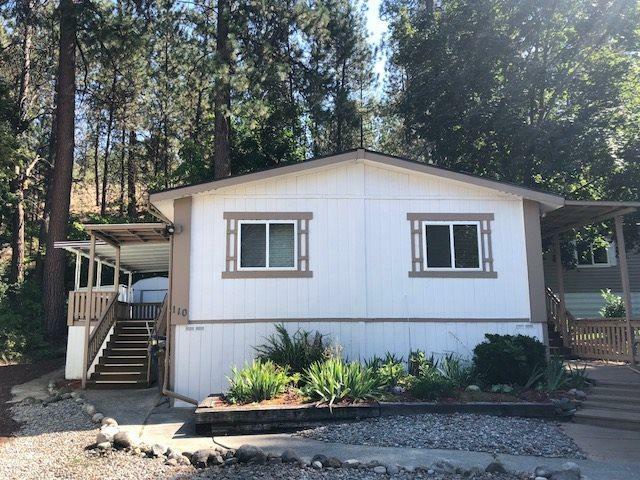 Listing provided courtesy of Mountain Real Estate.